Active neighborhoods and communities, thriving businesses and breathtaking scenery are just a few things that make Albany an incredible place to live. Located in Albany, Don’s Moving & Storage has helped countless families and businesses relocate to the area, making us the most qualified and experienced Albany local movers. Even though you may not be traveling a far distance, working with seasoned professionals is important for a smooth and stress-free relocation. Whether you are moving down the street, across town or to a neighboring city like Schenectady, Don’s Moving & Storage is the Albany local moving company you can trust for an easy and efficient move. Why choose Don’s Moving & Storage as your local movers in Albany? We’re located here, our moving crews are from here and we are an active and supportive member of this community. With our extensive knowledge of Albany and the surrounding areas, your local move will be quick and stress-free. Family-owned and operated since 1952, Don’s Moving & Storage goes above and beyond to meet the needs of our customer; in fact, our company is “no problem” because we do whatever it takes to meet your needs. Our customer-oriented services and dedication to professionalism have resulted in numerous awards and accolades including the Angie’s List Super Service Award (2012 - 2015), the American Moving & Storage Association’s ProMover award (2013 - 2015) and accreditation with the Better Business Bureau. No matter what moving needs you have locally, Don’s Moving & Storage has convenient and affordable solutions that work for you. 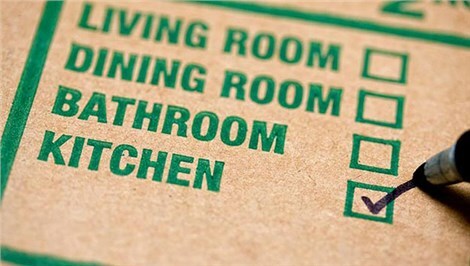 If you’re planning a relocation, trust the local Albany movers who care - Don’s Moving & Storage! Contact us today for more information regarding how we can make your local move a breeze. Call to discuss your requirements with one of our friendly and knowledgeable moving specialists, or complete our quick online form to request your free, no-obligation estimate.